I’ve never been a big fan of the recent white and black Star Alliance liveries, mostly because I think they are too plain and unimaginative. 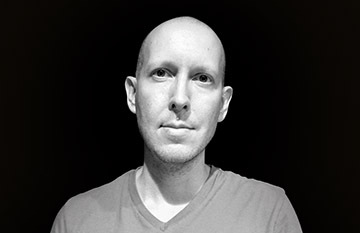 My perception has changed slightly after applying it to my 777-200 blank illustration template – primarily because it was necessary to really study this design (more than I ever have in the past) and I started to see details that I never saw before. First, I think the Star Alliance font is simply beautiful. It’s the perfect weight and thickness for a billboard-style use such as this, and it’s san serif style oozes class and professionalism. Second, the Star Alliance logo really is nice. Yes, I’ve seen it a million times before, but it wasn’t until I recreated it myself for this illustration that I realized how elegant it really is. The subtle gradient and silver tones really pop against the black tail color. 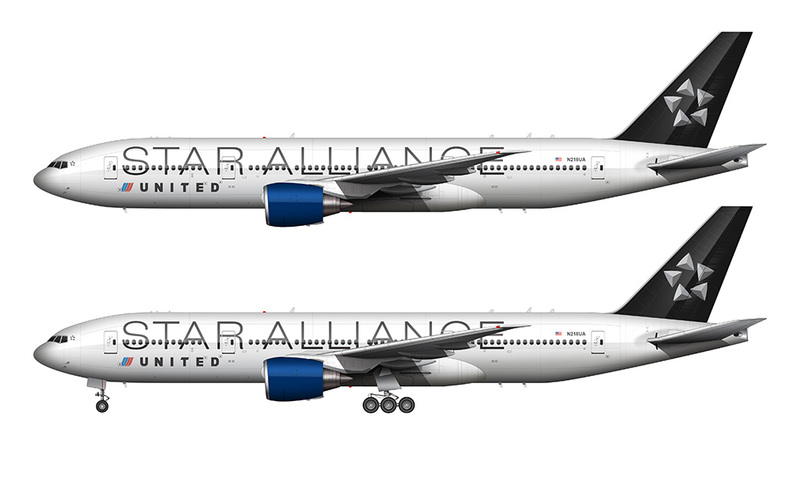 This particular United / Star Alliance livery was based on the 1998 United color scheme designed by Pentagram, so that’s the reason for the blue engines (which would otherwise look out of place if it weren’t for this relationship). I also find it interesting that United’s most recent Star Alliance livery doesn’t have any blue in it – or any color at all – and it’s kind of dull compared to this one. On a side note, I think it would be interesting if the Star Alliance liveries had a lot more silver and black in them. 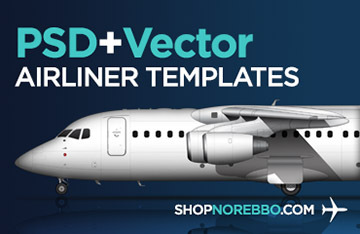 The white fuselage is clean and simple, yet oh-so-boring. 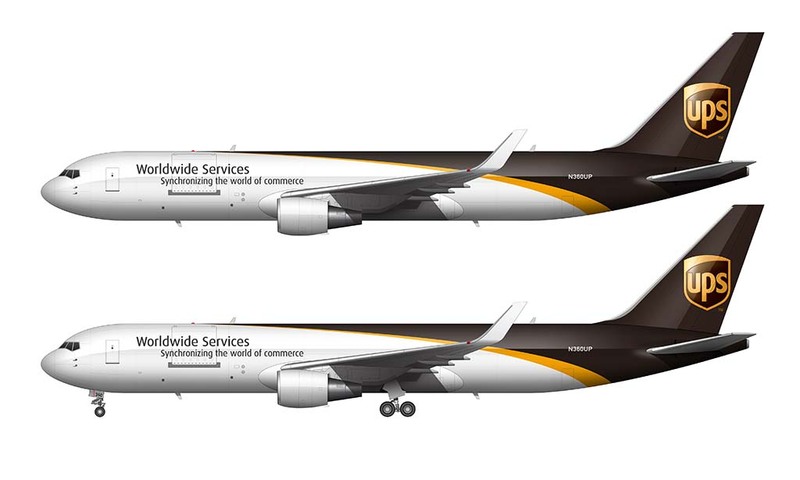 These are special liveries after all, so I think they should have went all-out and done something really different. Perhaps a silver fuselage with a black tail? I know, that’s probably too similar to the SkyTeam special liveries – but it is really sharp. United Airlines does not own the 777-200 LR. 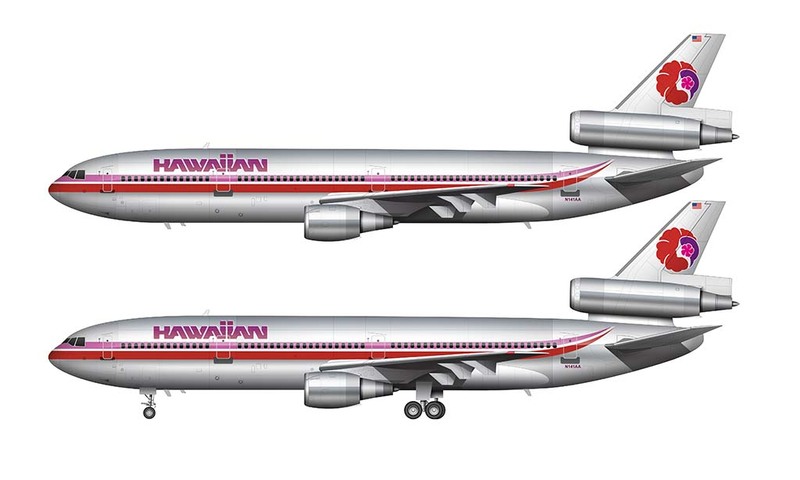 They do however have the 777-200 ER and 777-300 ER.